For many fishermen, working long hours at sea in unpredictable conditions makes it difficult to attend routine dental appointments. Many are not registered with a dentist or have not attended for many years and they are suffering long-term dental pain. Dentaid has teamed up with Seafarers Hospital Society and the Fisherman’s Mission to take our mobile dental unit to fishing communities around the UK. 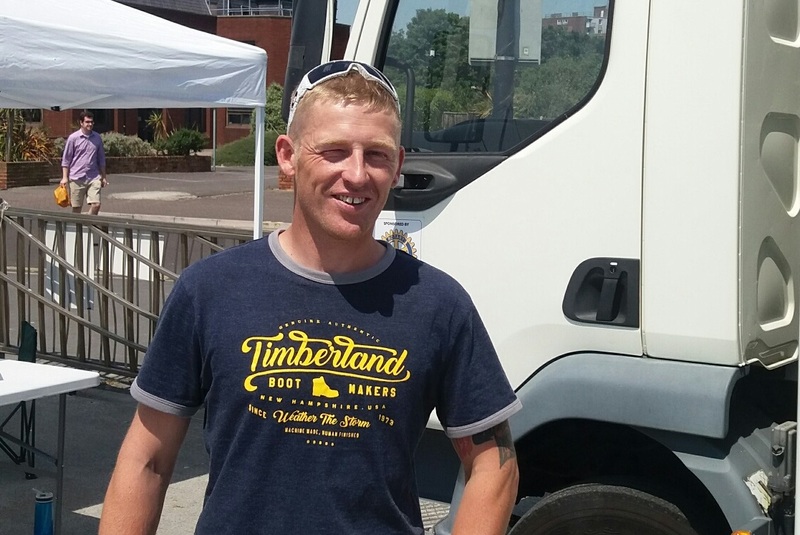 The unit is parked at the quayside so fishermen can access free dental care and advice after they step ashore. A team of volunteers provide pain-relieving treatments, oral cancer screening and check-ups and talk to patients about the importance of accessing regular dental care. The first mobile dental service for fishermen took place in Poole. Pete Williams was the first patient who saw our volunteer dental team. “I haven’t seen a dentist since I was 12 and I’ve become so self-conscious about the state of my teeth that I cover my mouth with my hand when I talk to people,” he said. “I would have liked to go to the dentist but if my appointment was on a good day for fishing I would have to go out to sea otherwise we’d have no money. I work 18 hour days and fishermen don’t get paid time off for dental appointments. 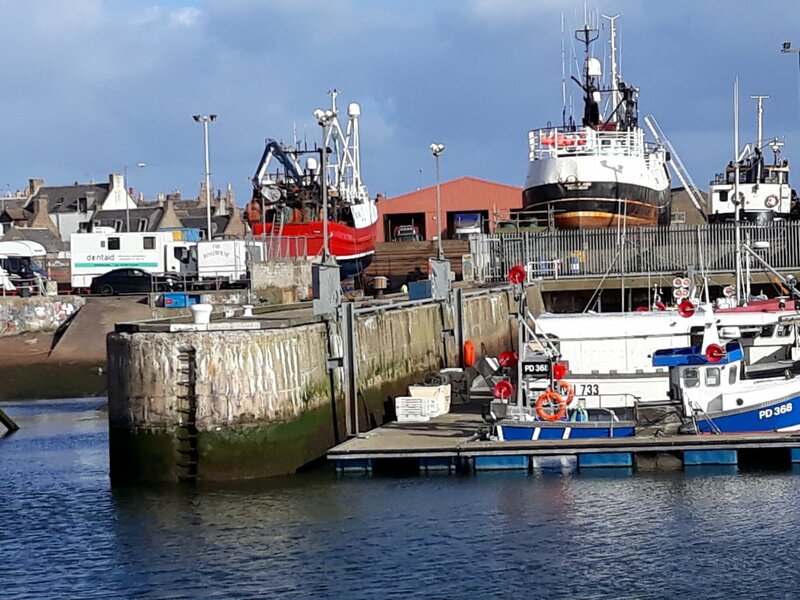 In October 2018, the mobile dental unit went to Peterhead in Scotland to support the Seafarers Hospital Society and the Fishermen’s Mission as part of their SeaFit programme. 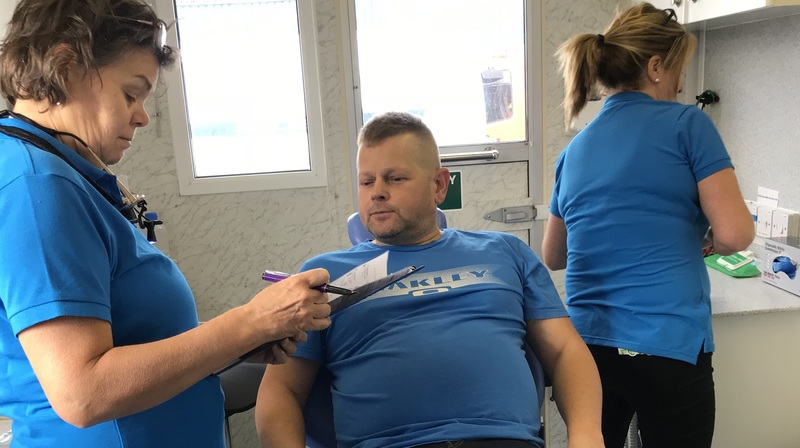 Fishermen had dental check-ups and treatment at the event which also offered drug, alcohol and mental health advice, blood pressure and cholesterol screening and diabetes checks. The mobile dental unit has also been used for outreach clinics in Cornwall for homeless people and fishing communities who struggle to access regular dental care.